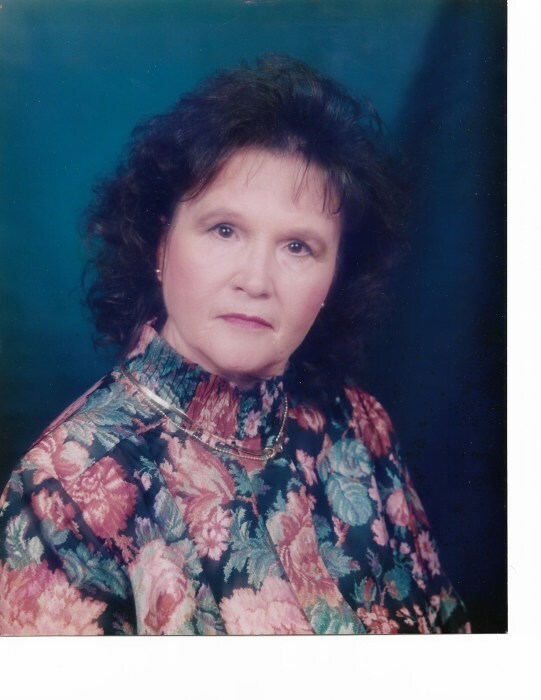 Sylvia Mae Hare, 82 of (Wolf Creek), Narrows, VA went to be with the Lord on Wednesday, March 20, 2019 at Lewis-Gale Medical Center in Salem. Mrs. Hare was born on February 3, 1937 at Wolf Creek, Giles County, VA and was a daughter of the late Frank Davis Shrader and Lelia (Lily) Mae Saunders Shrader. Besides her parents, she was preceded in death by one grandson, Paul Davis Clark and her baby sister, Little Linda Shrader, brother-in-law, Glenn Lawson and one son-in-law, Bobby Stanley. Sylvia was a devoted member of the Faith Temple in Pearisburg, she loved her crafts, painting, making jewelry, reading her bible and she loved her family gatherings. She was a precious, loving wife, mother, grandmother, great grandmother and friend. She taught the values of Christian life to her family and friends. She was dearly loved by her family and will be greatly missed. She is survived by her loving and caring husband of 46 years, Paul Dean Hare of Wolf Creek, three daughters, Karen L. Stanley of Pembroke, Donna C. Frazier (Pokey), Lisa C. Ferrell (Keith), two sons, Jeffery H. Clark (Amy), Terry L. Clark and special friend Cathy all of Wolf Creek, nineteen grandchildren, twenty-two great grandchildren, one brother, Frank (Buck) Shrader, Jr. (Theresa) of Biloxi, Miss. two sisters, Juanita Lawson of Pulaski, Carol Piland (Bud) of Riner and special puppy, Maggie Mae. A Celebration of Life will be held, Sunday, March 24, 2019 at 3:00pm at the Faith Temple Church in Pearisburg with Pastor Debbie Hutton officiating. The family will receive friends at the church from 2 – 3 pm. The family is being served by Riffe - Givens Funeral Service in Narrows, (540) 726-2442, and online at riffefuneralservice.com.